Join us for the final lecture in our annual series. May will feature Katie McKinney, Assistant Curator of Maps & Prints, Colonial Williamsburg Foundation. 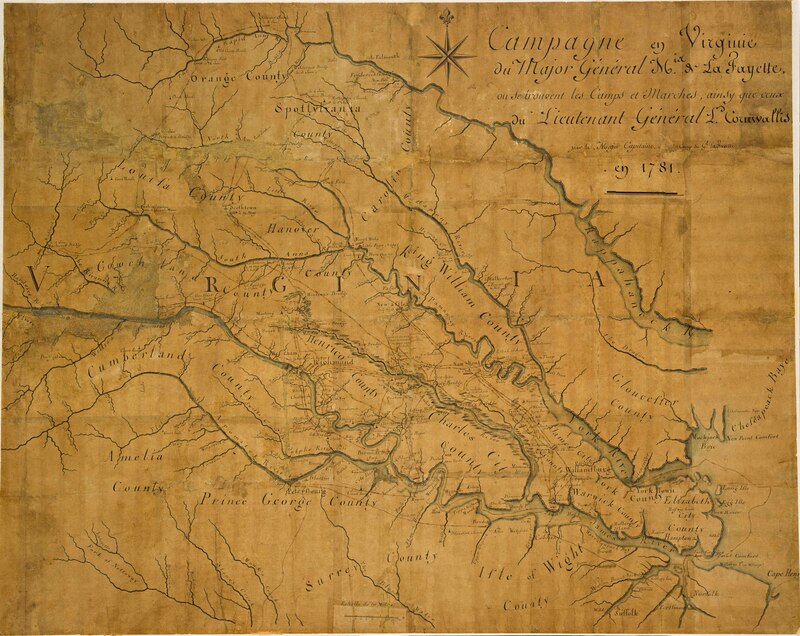 Katie will discuss a selection of unique manuscript maps from Colonial Williamsburg’s map collection, including a land deed granted to George Washington of his land in Ohio and a map that traced the steps of the Marquis de Lafayette during the final days of the American Revolution.